Centri a seasoned and talented rapper from New York recently released “Headless Nobody” . Centri captures the frustrations and angst of life today, he is able to put in words what most are feeling in a way that everyone can relate. Centri’s grit and grime lyrics,matched with infectious beats will have everyone feeling what he is saying.Headless nobody has it all! The features on the album are no less talented and push the bar in every feature. Fluidity and relevance bring out the best in every song! 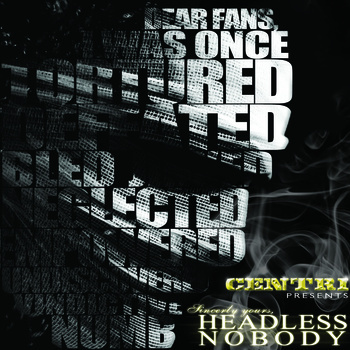 I encourage everyone to check out Headless Nobody by Centri NOW! I listened to M.O.M.M #MusicOnMyMind featuring Sha Stimuli,Akir, and Dokta Strange Produced by P.R.O. The intro is short and goes straight into Centri’s verse. Centri spits fire over the beat,intelligent lyrics, and passion in his delivery. 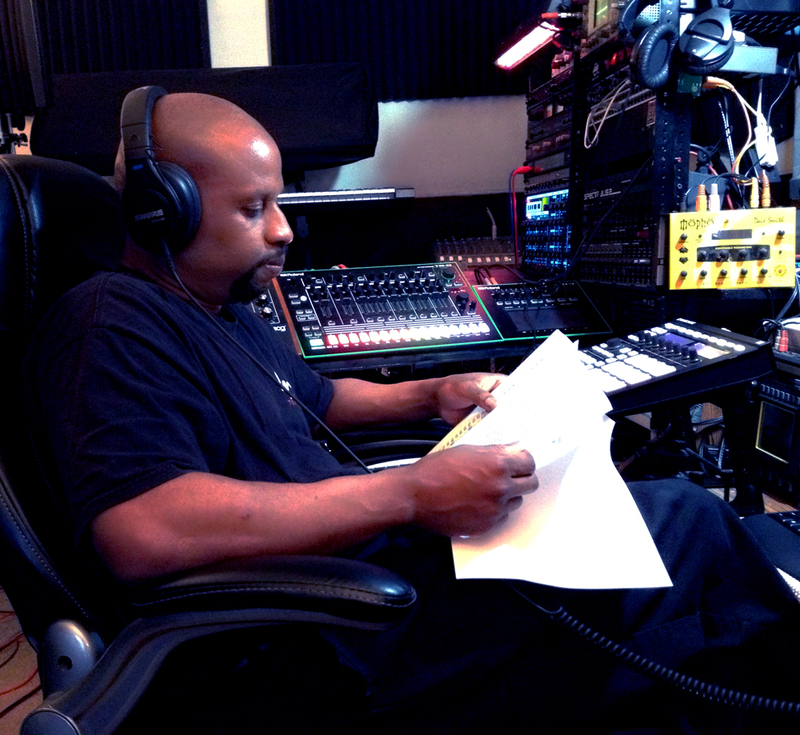 the songs go straight into the features. Sha stimuli spits wit smooth delivery,lyrics go hard and it’s not the normal money,power,women raps. Akir comes on next his verse is melodic and smooth as well. Finishing up the song is fellow LenZmen Dokta Strange, Dokta Strange the smooth criminal with lyrics and delivery, Dokta Stranges power was the perfect ending to that song. The next song I listened to was We write killas featuring Dokta strange, and Earthadox. Produced by Dynamics Plus. Love the intro! Explains what we write killas is. Then the beat drops and Centri comes in strong, his delivery is commanding attention. This beat slaps hard. There are some special effects. Then Dokta Strange begins with metaphors and puns. Dokta spits his verse with fire behind the words. The hook is sinister and infectious! Earthadox comes in like a thief in the night, lyrics cutting,sharp and metaphors that make you think. Overall this Album is worth more than one listen! I personally have listened to Headless Nobody daily. Centris intelligent lyrics,matched with beats that keep your head bobbin, not to mention the amazing features and producers! Where to get the album? Dynamics Plus takes you on a journey of epic proportions. Energetic and infectious beats. Lyrically enhanced, yet so easy to listen to. I downloaded Rocket Science with excitement and anticipation. I had listened to Dynamics Plus previously and was instantly taken by the Acidic lyrics,beats and sound effects on a journey to another realm. I listened to Rocket Science start to finish with ease.. The songs had an upbeat energetic feel. If you Love Lyrics, this is for you! Lyrics were spit with true fire and a sense of urgency yet ease. Passion in the delivery,the word play had me loving every song! Puns to Punches this album has it all!! Something for Everyone! How would you explain Dynamics Plus to an audience who hadn’t heard your work? I probably wouldn’t at this point. I used to preface my music by saying stuff like “It’s a different style” and “It’s abstract” or “I’m an underground rapper, but like a scientist…you know, I’m experimental.” Now, I just let them hear it. Dig me? Cool. Don’t? Cool. Everyone hears music based on where their feet is planted. We can’t all be standing next to each other. What was the motivation behind Rocket Science? I wanted to give listeners a modern snapshot of the Dynamic Universe. So much of my music has been trying to play catch up with my creative output, that you never know what’s going on beyond that. Weirdly, there’s a lot going on beside rap-for-rap’s sake so let’s touch on that too. What were your influences on Rocket Science? I’d say the last two albums and the feedback about them. CHAOS Legion and Battlestrux are story-filled projects. A good number of people wanted more real-world freestyle type records. So I mixed a good amount of story telling and real life situations – in with the Plus sensibility. What was the biggest challenge in creating rocket science? It’s the same problem I have with every album: getting stuck on a style. When I made “Phase Shift” I thought that’s it- make every song phase shifty. But if I did, I wouldn’t have been able to move on and create “Dash the Cloud” or “Gear Lust”. It’s very hard to let a sound go and move on to something else. I keep telling myself “Sameness is a creative killer”. Were did you draw inspiration from- in developing Rocket Science? I think about the Lenzmen hearing it for the first time, my friends listening. I think about the supporters getting it. Performing joints, making videos. Just releasing my sound into the world. I think about what it means to me to have this album as part of my catalogue. All of that makes it easy to keep pushing forward. An articulate artist achieves and adds an advanced album. In your opinion what’s missing in hip hop today? Missing? Maybe exposure. This rap thing is truly dominating and it’s not even the best the art form has to offer. I’d love some diversity. It’d be sick to see a cat’s record do well- simply based on him bringing a new style or sensibility. I’d like a better balance between hard and soft, thinking and thoughtless, party and pensive. I don’t live my life in one mode, why should all of our music be so limited in scope? I got some music on fellow Lenzmen Centri’s album Headless Nobody. We just wrapped up another Fallout Shelter Elevator Music. I’m a strong presence on that. There’s a whole bunch of other stuff, but until I work out the release order, why pretend I’m sure. But I do say thanks for taking the time. You are really helping to spread the word. Shout out to the Radio Silence Network and rocking with the Indies. 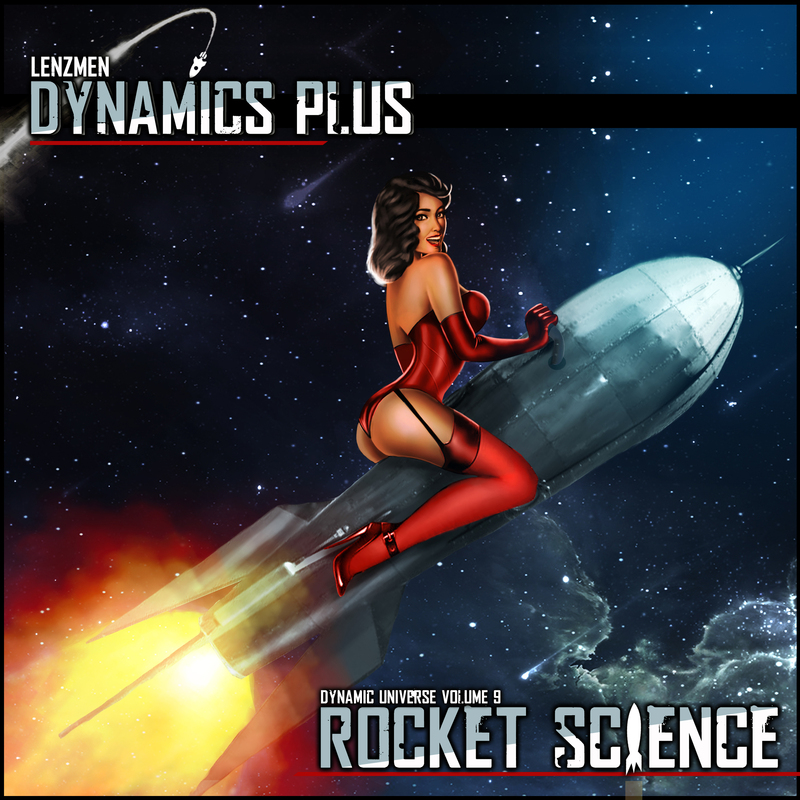 Click on the Link and Listen to Dynamics Plus Rocket Science. Now available on iTunes.